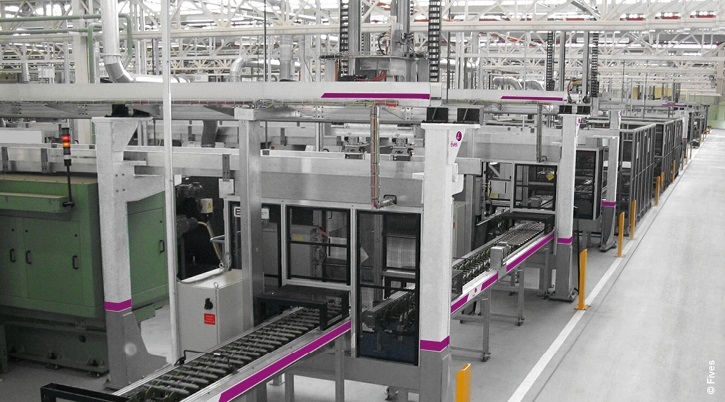 Fives, your provider for standard and customized conveyor solutions. 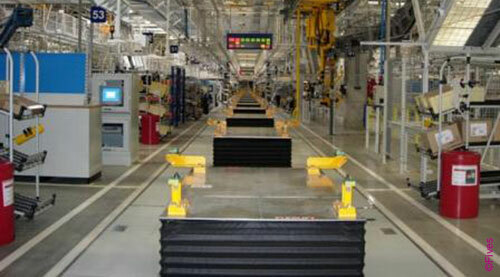 Let us address your conveying needs with our flush to floor, raised and elevated conveyor solutions. Fives is a manufacturer and integrator of many different conveyor solutions. 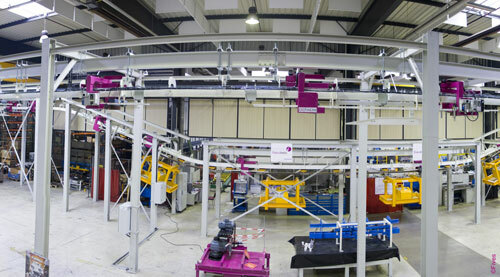 Integration of small part, palletized conveyors as well as complete assembly lines for automotive and non-automotive solutions are part of our core business. 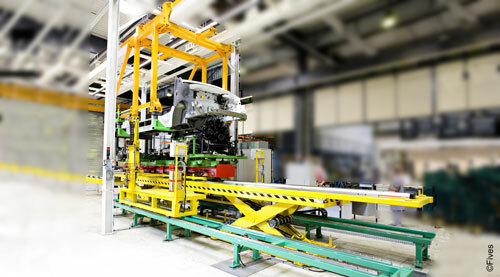 Standard conveyor solutions complement our capability for full vehicle and powertrain assembly solutions. Let Fives design integrate and validate a solution for your conveying needs.